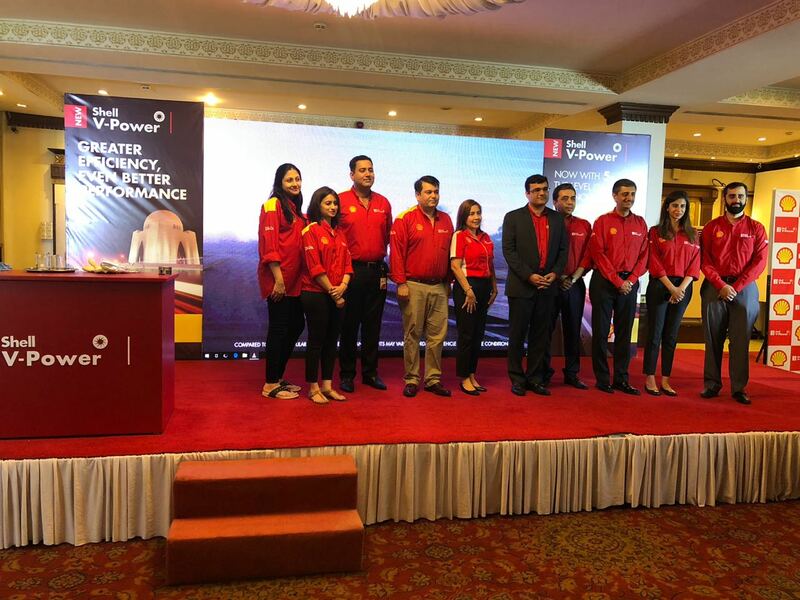 Karachi, 09th July 2018: In a ceremony held at the Pearl Continental Hotel, Karachi, Shell introduced its new Shell V-Power fuel with Dynaflex Technology in Pakistan. The new Shell V-Power is an innovative new premium formulation designed now with Dynaflex Technology that has 5 times the molecules that reduce engine dirt and friction. 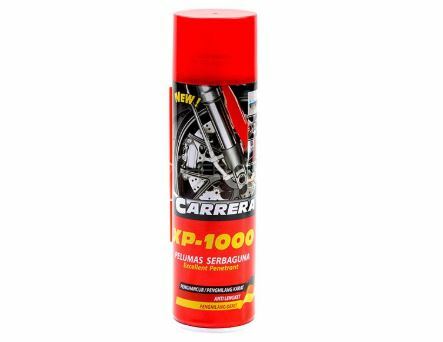 The formulation targets a key enemy of engine performance and efficiency – dirt deposits and helps to clean them away as you drive. It also has new friction reducing agents, designed to help key engine components turn more freely. Shell has over a century of experience in developing fuels with over 120 fuel scientists and specialists across the globe working on fuels innovation, development and product implementation. 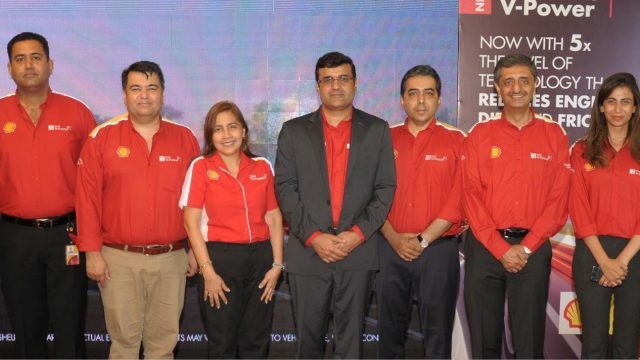 Haroon Rashid, the Managing Director and Chief Executive of Shell Pakistan Limited said “We are committed to continuously improve the customer value proposition and bring the Pakistani Fuel Market at par with global markets. With this launch, we are very excited to offer our new Shell V-Power designed to provide greater engine efficiency with even better performance. 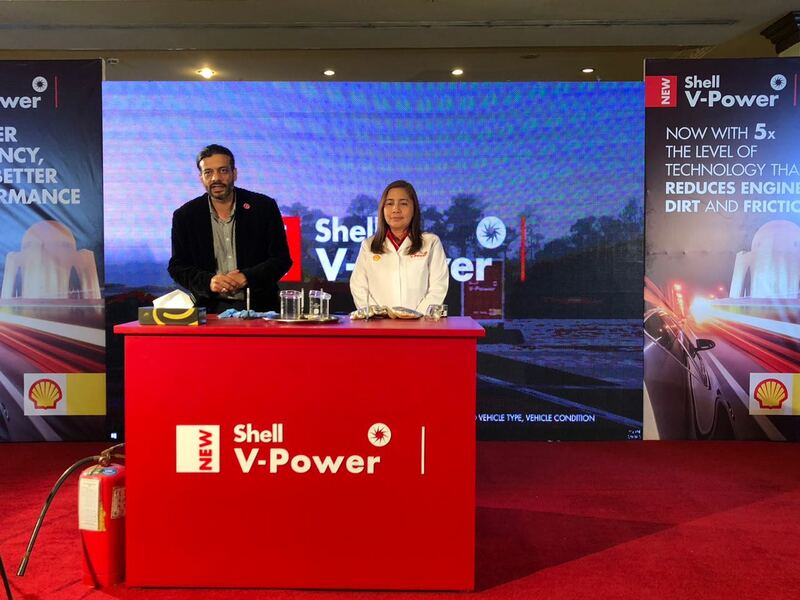 Shell fuel scientist Mae Ascan was also present at the launch and demonstrated the active cleaning agents present in the fuel and how they perform on the inlet valves inside the combustion chamber of the engine and cleans deposits as you drive.